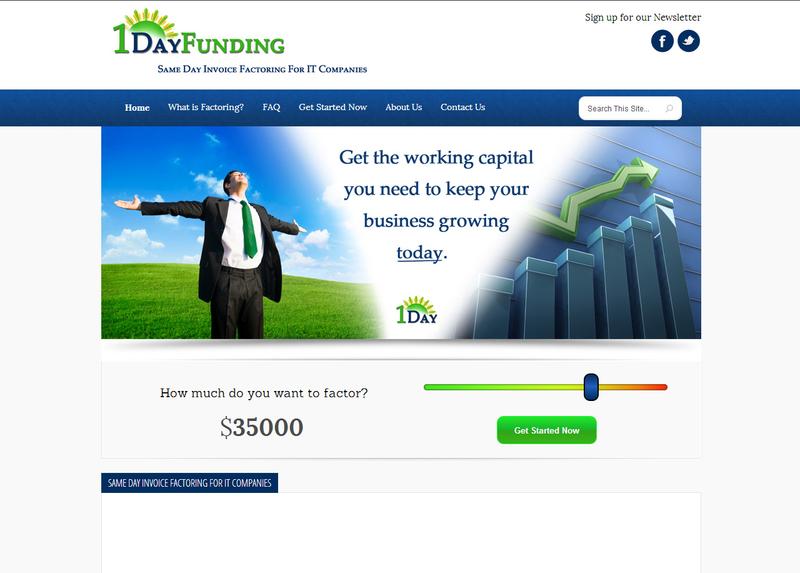 1DayFunding is an invoice factoring company for IT businesses. Even successful, profitable IT businesses need to optimize cash flow to keep things running smoothly. 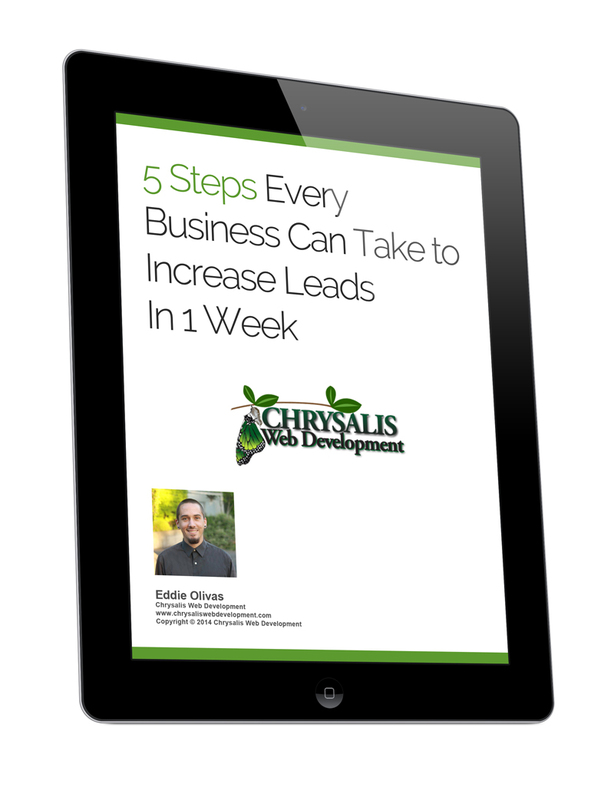 1DayFunding will fund your invoice up to $50,000 within 24 hours.